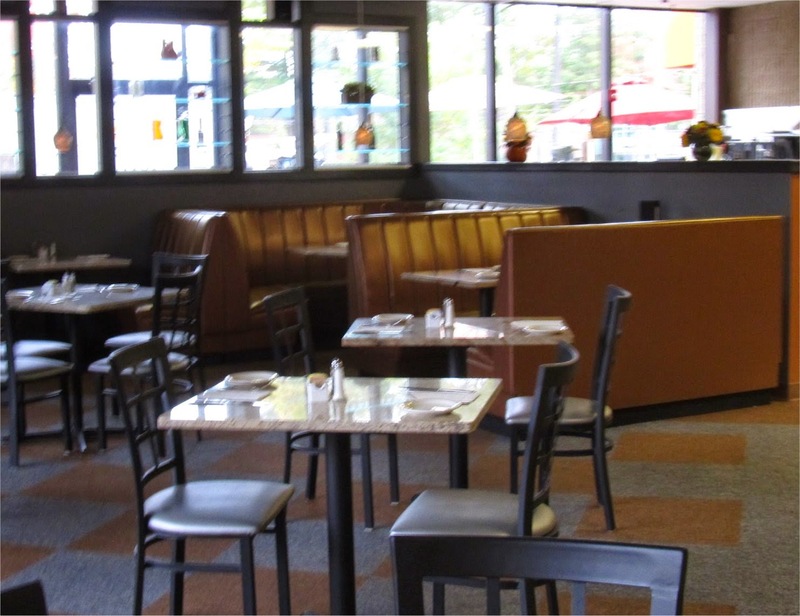 Cucina D Restaurant opened October 1st at 54 Middlesex Turnpike in the space previously occupied by The Boardroom Bistro. I recently talked with the owner Damiano DiCenso. Damiano's family has been in the restaurant business for many decades. His Grandfather, who first taught him how to cook, was the original head chef of Davio's on Newbury Street. Next Damiano worked under both his father and uncle at Donatello's on Route 1 in Saugus. In 2004, Damiano become the head chef at his brothers restaurant, Luna Rossa in Tewksbury. While Damiano enjoyed working with his family, he wanted to strike out on his own. So a few years ago he started looking at locations for a new restaurant he would run. He actually took a look at this location over a year ago but was not yet ready to move forward. Then a few months ago he got another call from the owners of Boardroom Bistro (who own the entire building at 54 Middlesex) asking if he was still interested. He met with them and decided to move forward. Renovations started on September 8th and the new restaurant opened in less than one month. The new restaurant has 96 inside seats as well as 12 outdoor seats. Food is now provided by waitress service with takeout available. New paint, ceiling, and replacing the old chess pieces with wine bottles led to a more upscale look. The menu focuses on authentic Northern Italian cuisine. Most items are made in house including Cannoli's. Since the restaurant recently opened, Damiano is just doing soup specials but will soon be adding specials for appetizers, entrees and desserts along with drink specials. The restaurant can also provide party platters and mini-desserts for corporate catering. While they do not offer delivery for regular orders it is available for corporate catering and large orders. He thinks once people try his food they will want to come back. In the bar section he added another wide screen television. There is a bar menu which includes slices of Sicilian style pizza, bar bites and Italian specialties. There is also a wide selection of beers including a number of gluten free brands. This room can be rented out for corporate events and other activities. 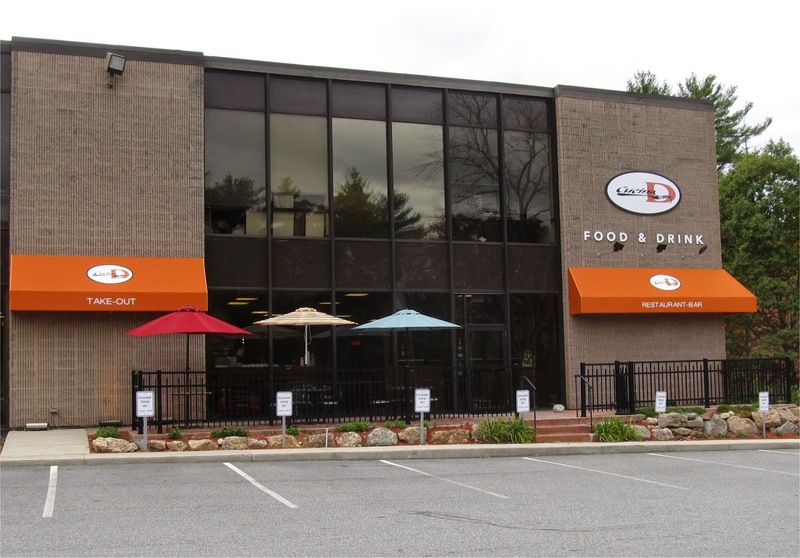 According to Damiano, so far the lunch business has been very good with lots of nearby workers as well as people from local apartments complexes such as Taylor Pond and Heritage at Bedford Springs. He is still working on increasing the dinner business. 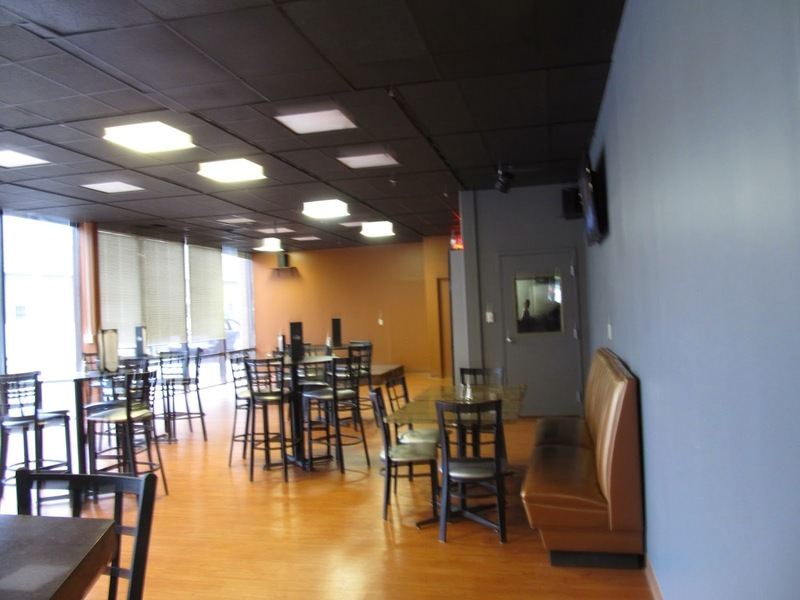 He's added a trivia night and is looking in to open mike nights and well as special events like paint nights where people without painting experience can eat, drink and paint with friends. Cucina D's is also participating in Flavors of Bedford which should give it exposure to a lot of Bedford and other nearby residents. 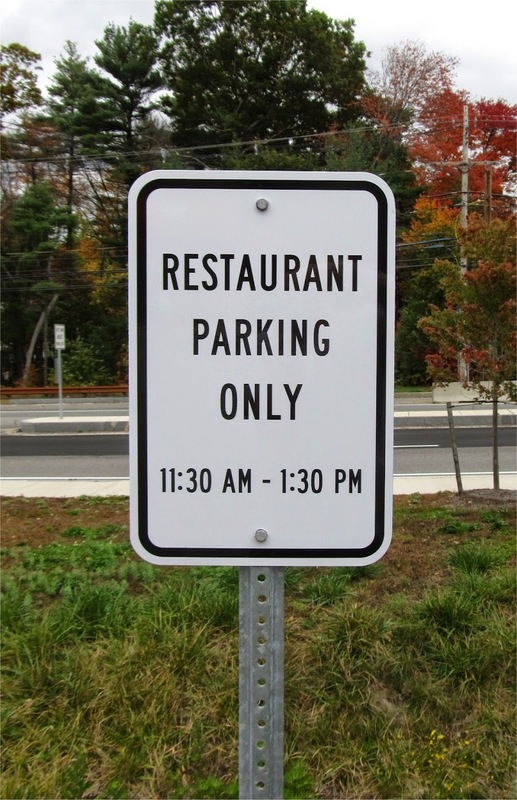 Since it's in an office building that houses workers during the day, there is dedicated restaurant parking at lunchtime. Cucina D is currently open for Lunch Mondays, Lunch and Dinner Tuesdays to Fridays and Dinner on Saturday. Boardroom Bistro did well at lunch but seemed to have had trouble attracting the dinner and after work crowd. While the menu at Boardroom Bistro seemed more suited for lunch, the Cucina D menu appears to be a better fit for both lunch and dinner which should be a plus. The owner does have a lot of restaurant experience. Getting the after work crowd and dinner folks in will be key to it's success. It will be interesting to see how it does. 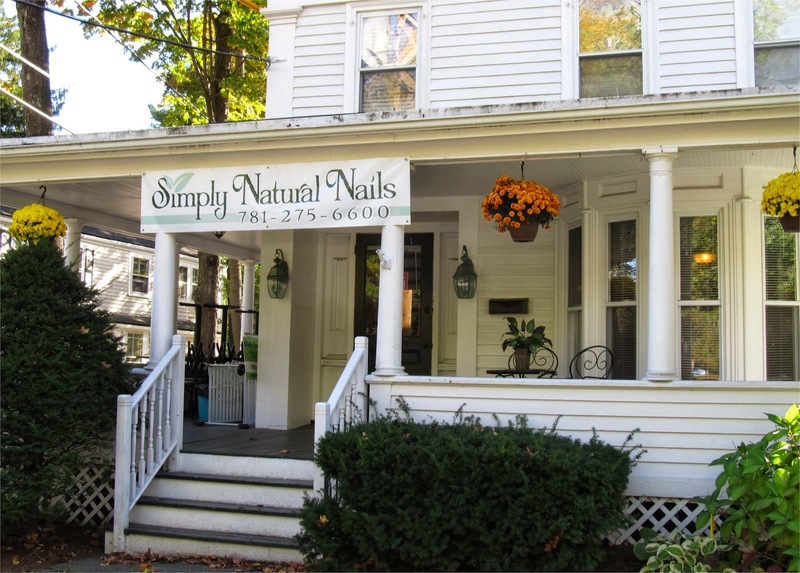 Simply Natural Nails has moved to 119 Great Road, the former location of Bedford Cupcakes. 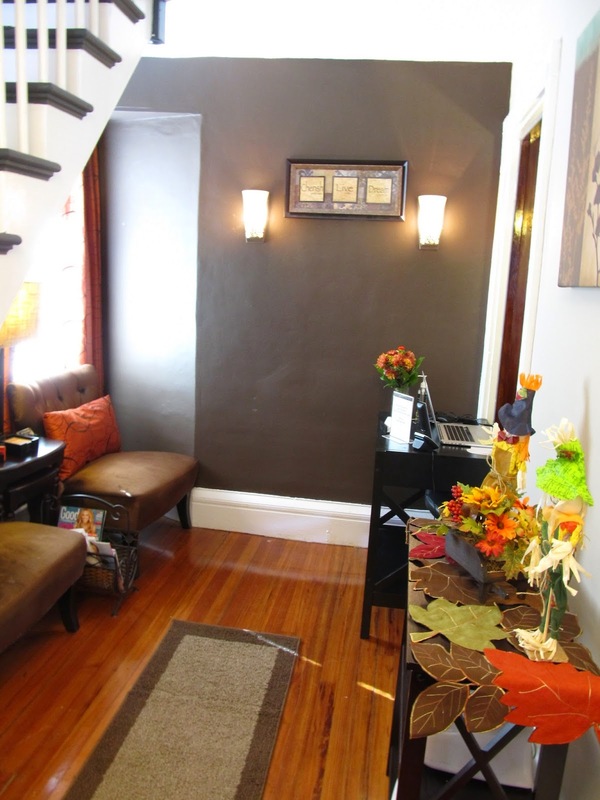 The Salon had been located at 50 Loomis Street since it's opening almost four years ago. I recently spoke with it's owner Kimberly Fosmire. While Kimberly thought the previous location functioned well, it was located in a basic office building and she had trouble finding a sign that would be highly visible from the street. So she decided to look for a location that had a cozier environment and higher visibility. The Salon opened at the new location on October 1st. The interior has been totally redone bearing no resemblance to the former cupcake shop. After Kimberly made the decision to move, she also figured it was a good time to upgrade a lot of the equipment. For example, she added new Belava Pedicure chairs. Unlike traditional spa chairs, these feature a single use liner to ensure that each customer gets the safest possible pedicure. 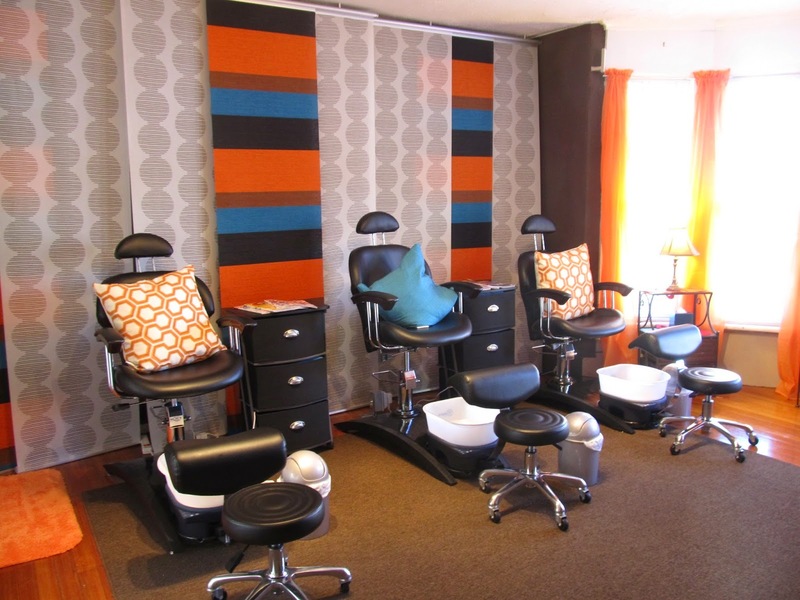 Belava Indulgence Pedicure chairs have a disposable liner to save water. an ancient hair-removal technique practiced in Asia and the Middle East. She recommends it as an alternative to waxing, especially if you have sensitive skin. 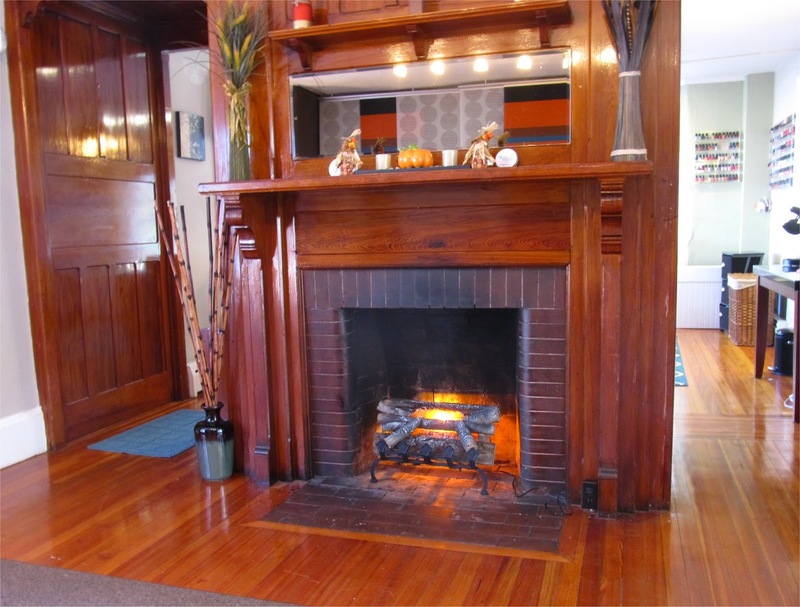 The new location has two fireplaces. One in the Nail room and the other in the Pedicure room. According to Kimberly, her customers really like the new location telling her it has a much more homely feel. 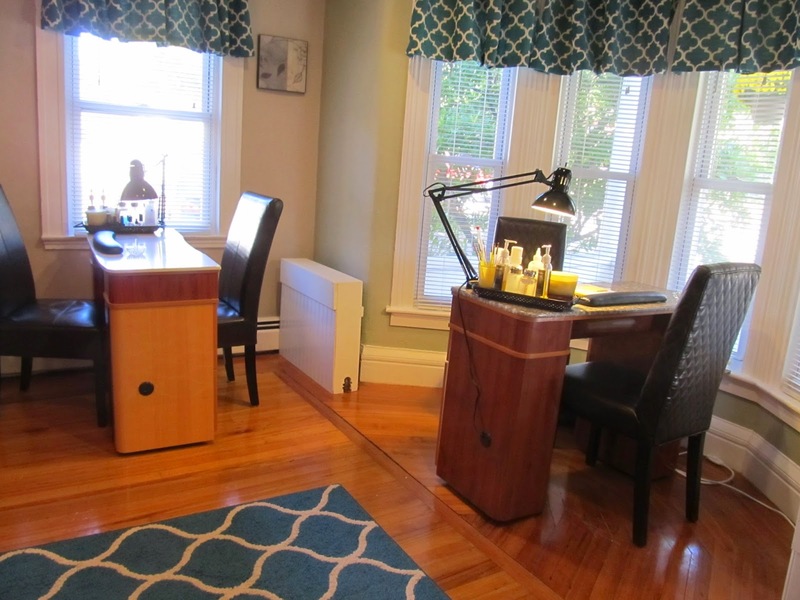 The new Salon has an additional Nail station. Currently Kimberly is actively looking to add a third employee so she can add services such as skin care and massage. She also just got approval from the Historic District Commission for a new sign which is expected to go up before the end of the month. The Salon is open Tuesday through Saturday. 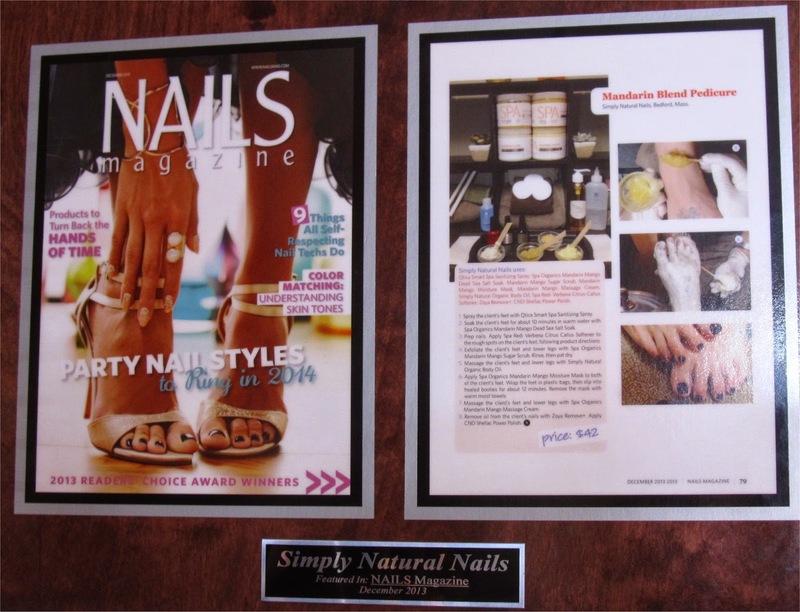 The Salon Was Recently Feature in Nails Magazine. The past few years have seen several restaurants try to make a go at this location which seems hard pressed to attract street traffic. I'm guessing a service business will be a better fit.